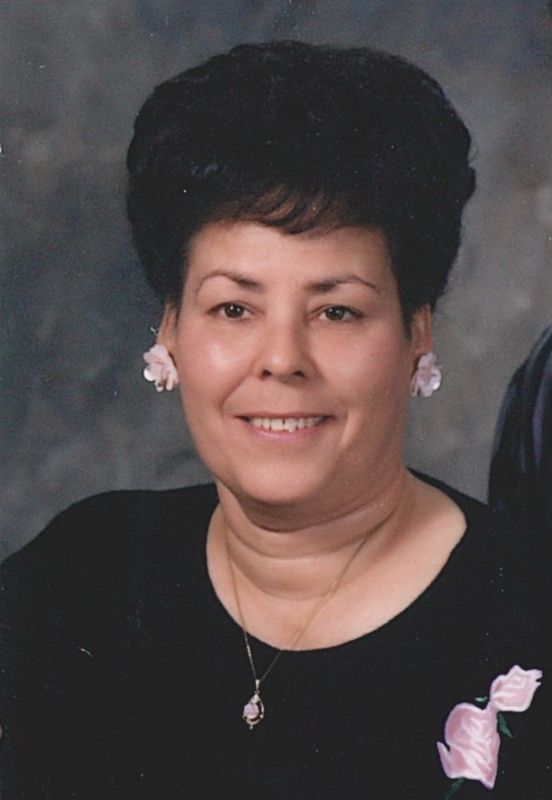 Services for Ruth (Conrad) Lee, 75 of Gore, Oklahoma will be at 1:00 PM on Wednesday, January 16, 2019 at First Assembly of God Church in Webbers Falls, Oklahoma. 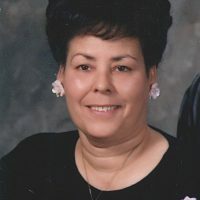 Burial will follow at White Cemetery in Gore, Oklahoma under the direction of Agent Mallory Martin Funeral Service, Inc.
She was born on February 22, 1943 in Webbers Falls, Oklahoma to Lena Jewel (Bell) Conrad and Meddley Jefferson Conrad and passed away on January 14, 2019 in Gore, Oklahoma. Mrs. Lee was a cook at Connors State College and Gore Nursing Home. Viewing will be 10 am – 8 pm Tuesday at Agent Millsap Event Center in Gore, OK where the family will greet 5 – 7 pm .